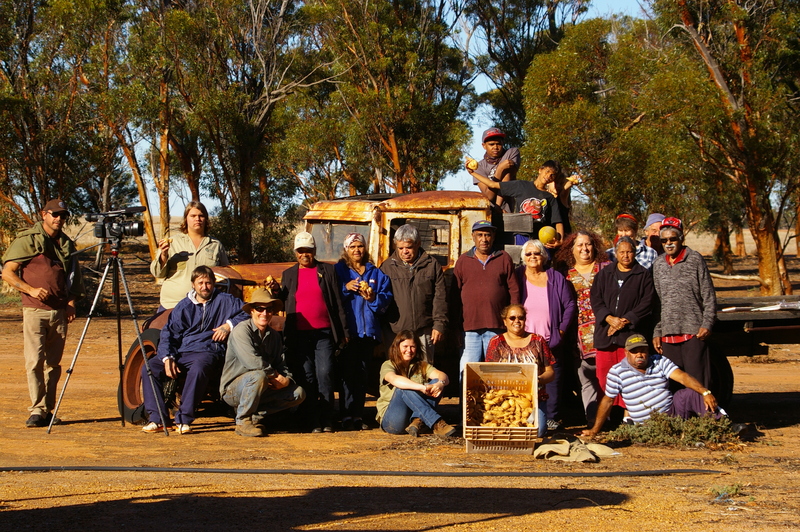 In the Avon Wheatbelt region, there are both historic and everyday connections between the Noongar Aboriginal community and the surrounding landscape. Until the 1970s, the WA Government retained reserve lands for Aboriginal people in the region. More recently, the Department of Indigenous Affairs, Indigenous Land Council and Aboriginal Lands Trust have bought back some of this land. It is important for the local Aboriginal people to take ownership of these properties and create opportunities for long-term management and income. Natural resource management and the commercial opportunities it offers can create an important connection to Country plus possible income source. Bush tucker and bush medicine are important to the Noongar people and are increasingly wanted by the wider community. This project will run trials and demonstrations using native south-west WA plants as bush tucker crops. The project will work with Aboriginal land managers in the Avon Wheatbelt to develop businesses and sellable products based on growing bush tucker. If you are interested in trying bush tucker as a crop on your site, contact the Aboriginal NRM Team on 08 9670 3100. This project works with Aboriginal land managers to trial and demonstrate bush tucker plants as a commercial crop in the Wheatbelt.